The Xcent is slightly cheaper than the Honda Amaze. And it boasts a longer list of features as well. 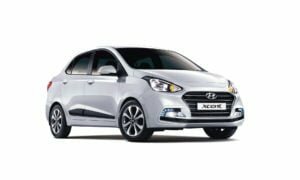 Hyundai has given the Xcent a new 1.2 L diesel engine that recently made its debut on the 2017 Grand i10. While it is not as powerful as the Amaze’s 1.5 Diesel unit, it is much more refined. Petrol engines are evenly matched. Both cars get petrol automatic variants. The new Xcent witnesses a marginal increase in fuel efficiency. Petrol variants of Xcent more efficient than Amaze. Top end variant of the Xcent comes loaded with features. With the launch of the new model, Hyundai has added features like a 7 inch touchscreen AVN, LED DRLs, 15 inch alloys, etc. In comparison, the Honda Amaze is not as feature rich. The 2017 Xcent sports a new nose with the new ‘cascading’ type front grille. There are new fog lamp enclosures as well along with LED daytime running lamps. Major changes have been made to the tail as well. The 2017 Xcent gets new split tail lamps and a new rear bumper. 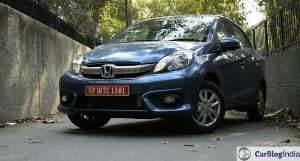 Honda has done a decent job of integrating a boot to the Brio’s design. Being a compact sedan, it certainly isn’t a looker. Inside, the Xcent does not get any major changes. The most notable addition in terms of features is a new 7 inch touchscreen. It continues with the black beige interior combo. The dashboard design of the Amaze is now much better than the original pre-facelift model. The Xcent is miles ahead in terms of quality and general fit and finish. Amaze’s cabin isn’t as feature rich as Hyundai’s compact sedan. 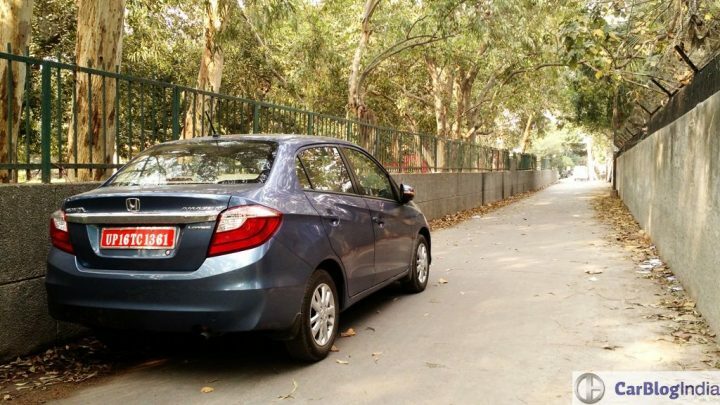 Overall, the Honda Amaze is smaller than the Xcent. The Xcent gets a bigger fuel tanks and offers more boot space as well. The Xcent was already a very competent product and the updates help strengthen its position as one of the best in its segment. 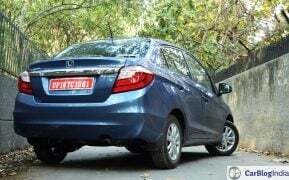 The Honda Amaze, in comparison, is more expensive. Also, it isn’t as feature rich as the new model Hyundai Xcent. 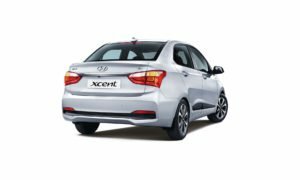 Price – The Xcent continues to be cheaper than the Honda Amaze. Specifications – Xcent gets a new 1.2 L diesel engine. Honda’s 1.5 L diesel unit offers terrible refinement. Features – Hyundai Xcent is more feature rich than the Honda Amaze. Design – Hyundai Xcent gets major changes to its exterior making it look a bit more upmarket. What do you think of our 2017 Hyundai Xcent vs Honda Amaze comparison? Do let us know in the comments section below. 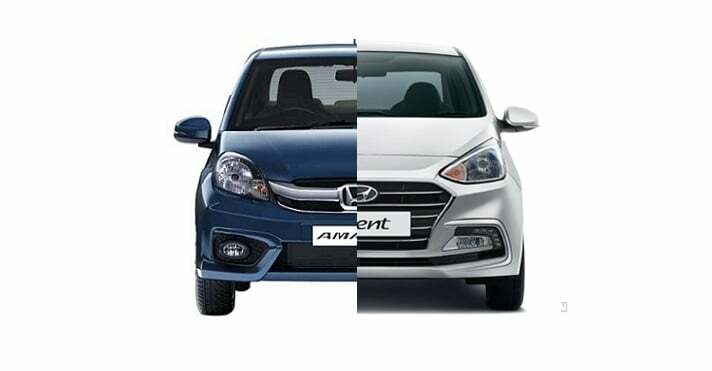 Stay tuned to Car Blog India for more updates on the 2017 Hyundai Xcent vs Honda Amaze comparison.